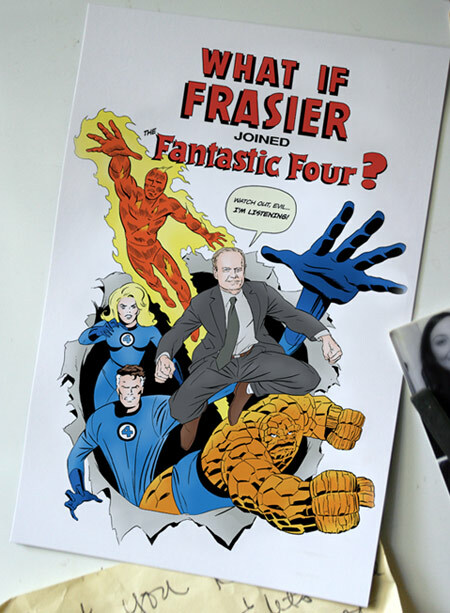 New in the store: What If Frasier Joined the Fantastic Four? fridge magnets! First new drawing of the year! 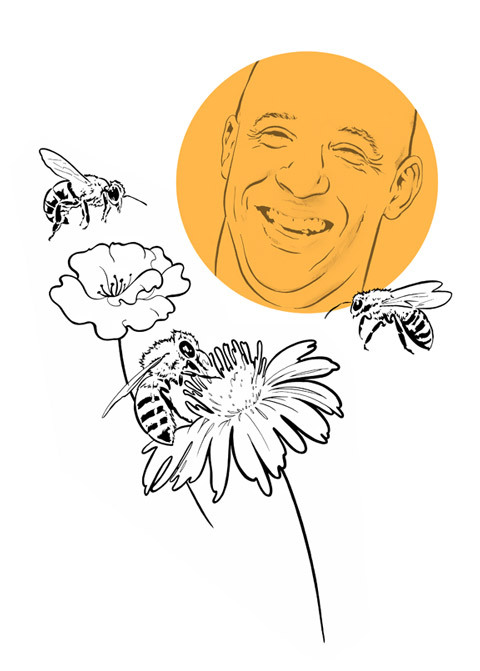 You can buy this guy on greeting cards!